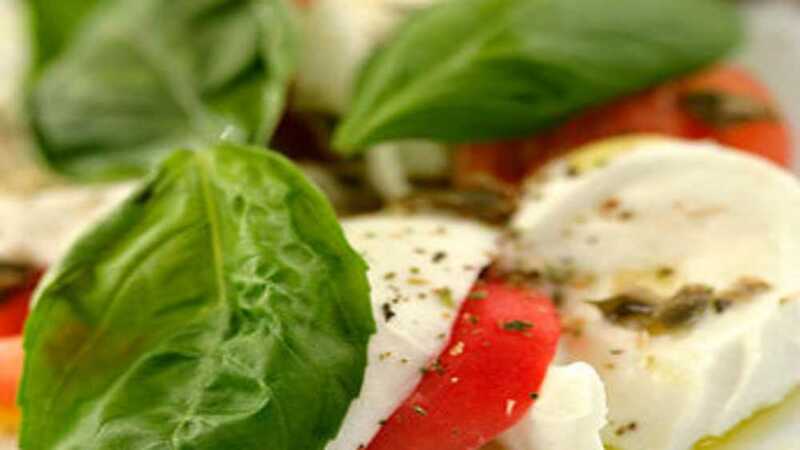 The Fresh Palate provides high quality, healthy, fresh, unique food at competitive prices. Our downtown location and creative, vibrant décor` provide customers with a unique, energetic atmosphere for a positive, unforgettable dining experience. The Fresh Palate` focuses on the health and well being of our customers, staff and our environment. We emphasize friendly, courteous, and prompt service.